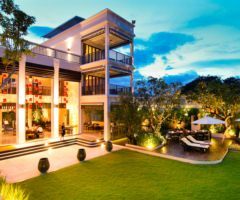 Aruntara Riverside Boutique Hotel Chiang Mai Address : 351/1 Charoen Prathet Road, T.Changklan A.Maung Chiang Mai 50000 Thailand. 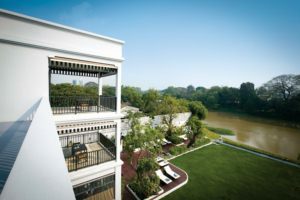 Aruntara Riverside Boutique Hotel Chiang Mai 8 out of 10 From 2,735 Baht (90 USD) 4 ratings. 5 user reviews. 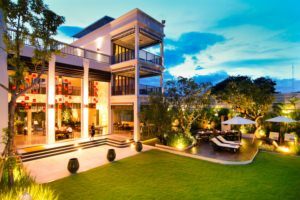 Aruntara Riverside Boutique Hotel Chiang Mai ,Is a true treasure for hotel aficionados and the traveling cognoscenti alike. 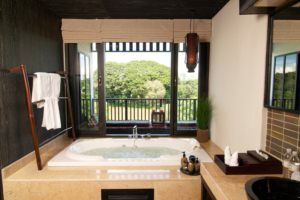 Its British colonial design is complimented by Northern Thai influences that embrace the present while respecting the past. 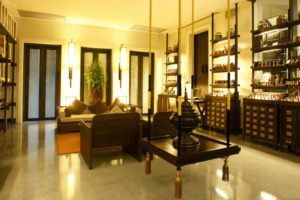 High ceilings sit above beautiful towering teak columns traditionally crafted by Thai tradesman. 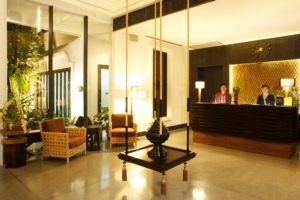 Aruntara Riverside Boutique Hotel is an elegant retreat offering all the pleasures of hotel living in the heart of a historical city. 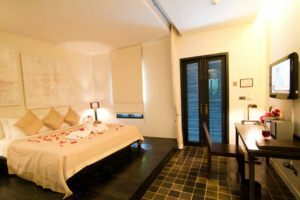 The hotel is idyllically located on the Mae Ping River bank, just 5 minutes drive from the famous Night Bazaar and about 5 KM. 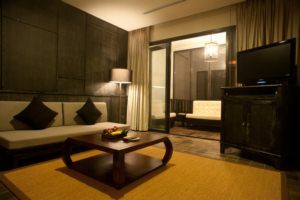 from Chiang Mai International Airport. Stayed for 3 nights in April and had a wonderful time. 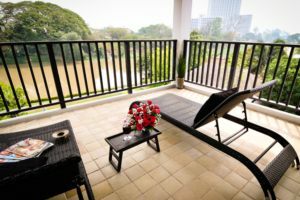 The location is great overlooking the Mae Ping River at big balcony. 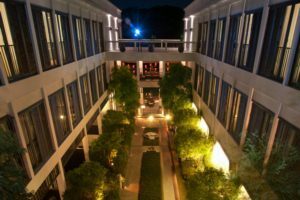 Service is excellent throughout the hotel from the restaurant staff to reception- nothing is too much trouble and everyone really friendly. 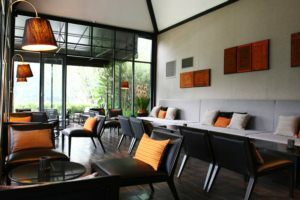 We particulary liked theThe Tara restaurant - the food was good and not too pricey by hotel standards. Thank you for all staff.